If you want to go directly to the listings, scroll to the bottom of this page. If you want to see all the listings go to our home page and do an advanced search for condos. Ilikai Apartments is an older condo-hotel building located close to the Hilton Hawaiian Village, which is in the Waikiki neighborhood of Honolulu, Hawaii. 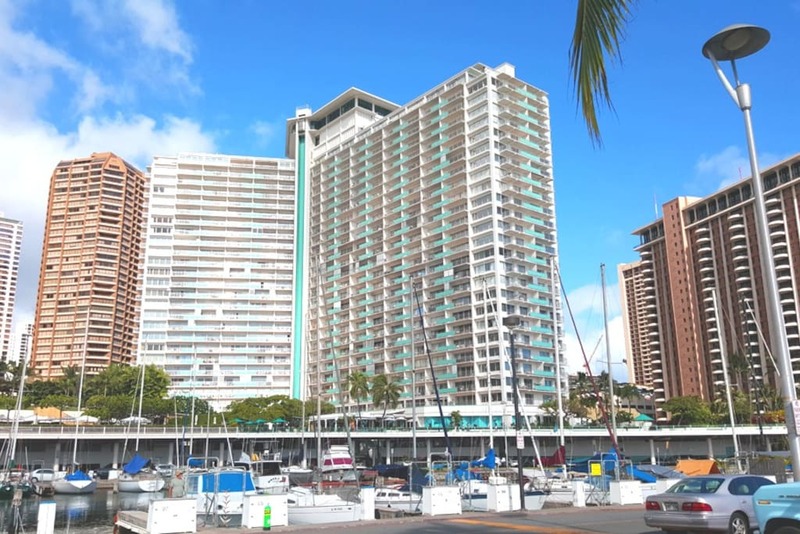 Ilikai Apartments is a 26-story high-rise building that was built in 1965. At the time of its opening, the Ilikai was the first high-rise hotel and condominium in Waikiki (see Wikipedia). The condominium amenities include a swimming pool and 24-hour security. 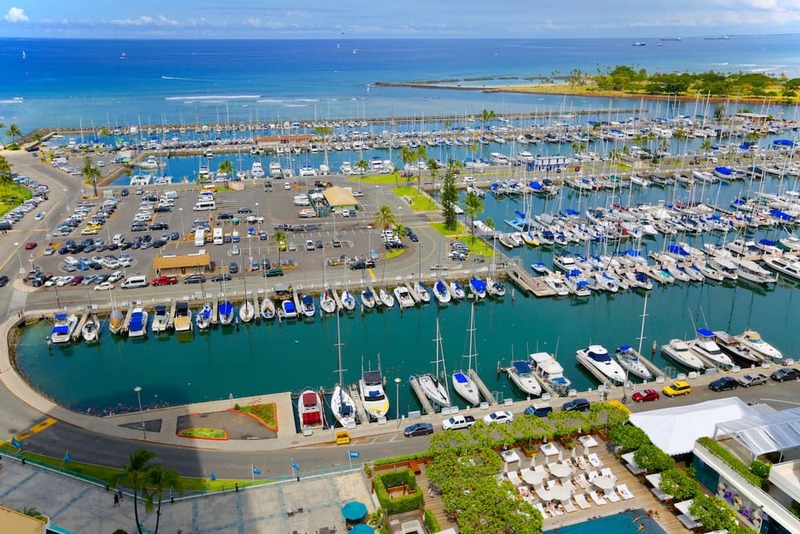 The Ilikai Apartments is located next to the Ala Wai Boat Harbor, so many units have beautiful harbor and ocean views. 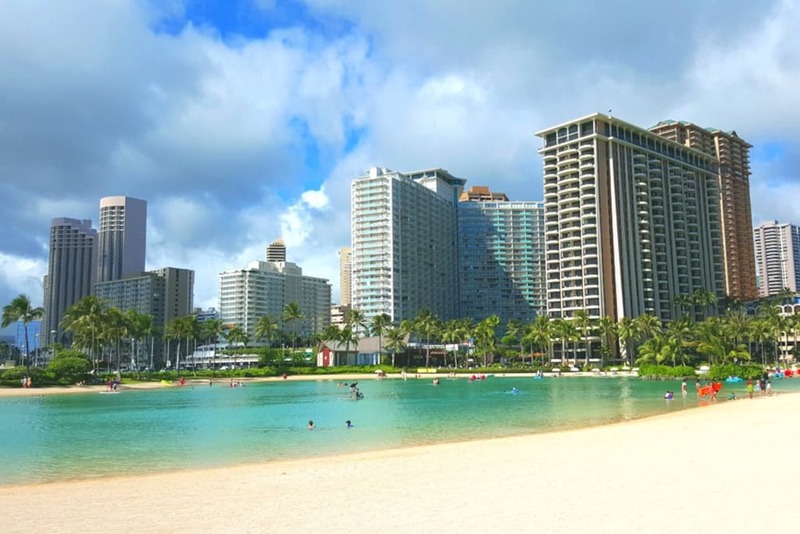 The Ilikai Apartments is a quick walk to Waikiki Beach and not too far from the Ala Moana Shopping Center. 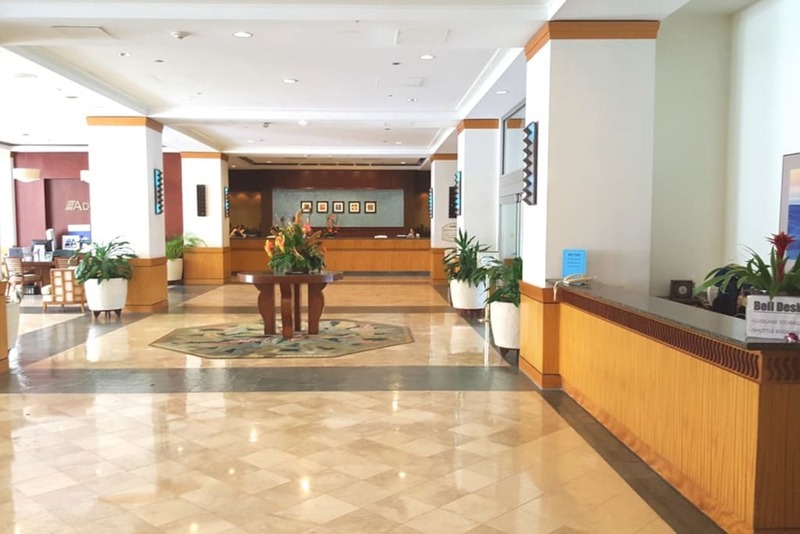 Although the Ilikai Apartments is an older building, the lobby, swimming pool, hallways, and other common areas have been remodeled since it was built. If you are looking for Ilikai Apartments Condos that Sold, visit our web page on the link below. It contains the latest available Ilikai Apartments condo that closed in the past 30 days. 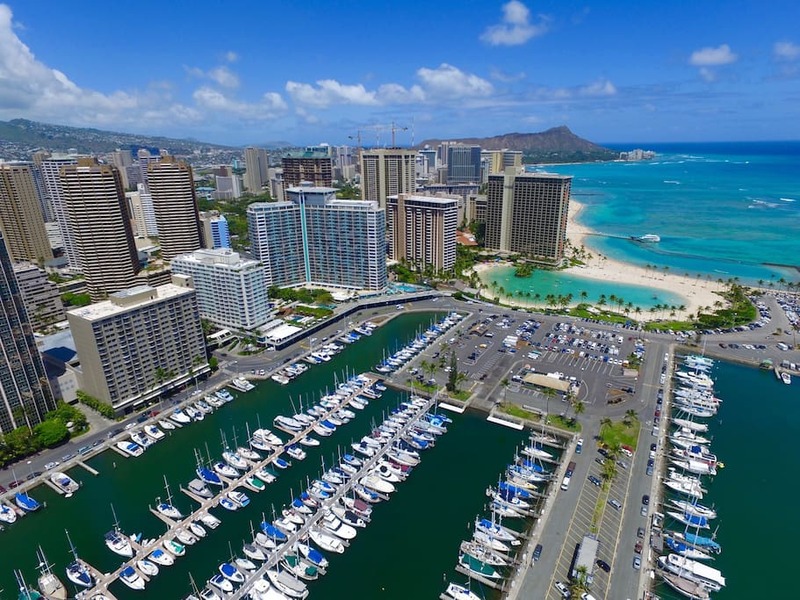 Waikiki, A Great Place to Call Home! As mentioned, this building was built as a condo-hotel, therefore there is a hotel lobby and hotel desk. 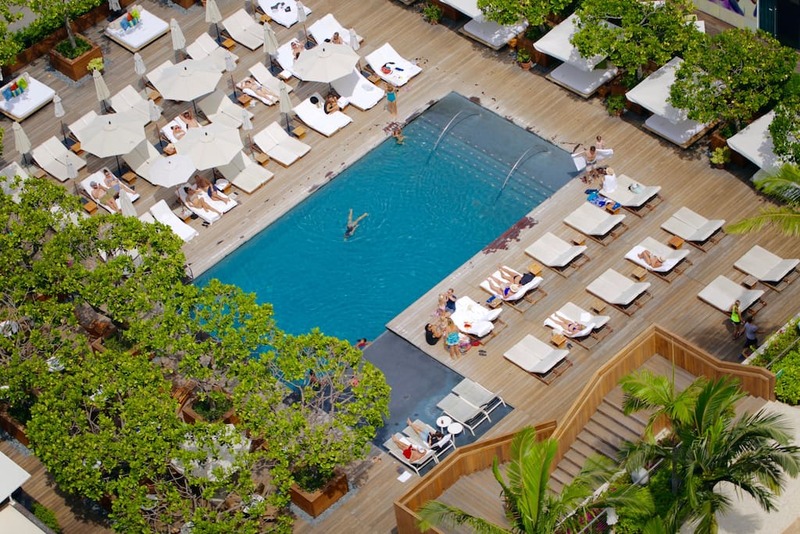 Currently, Ilikai Hotel & Luxury Suites is managing the hotel pool and hotel front desk. Hotel units are also available on Expedia and the other major hotel websites. In addition, there are numerous vacation rentals on Airbnb and HomeAway that host listings of vacation rentals in this building.